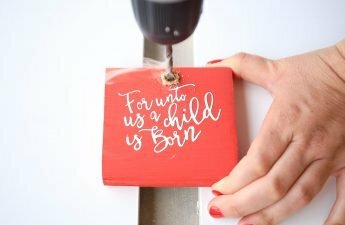 Today I am going to show you how I made these here DIY wood picture frames! This is a simplified way to do it that doesn’t require any special angled cuts! 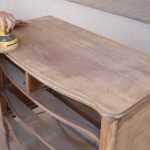 This would be the perfect beginner wood working project as well!!! 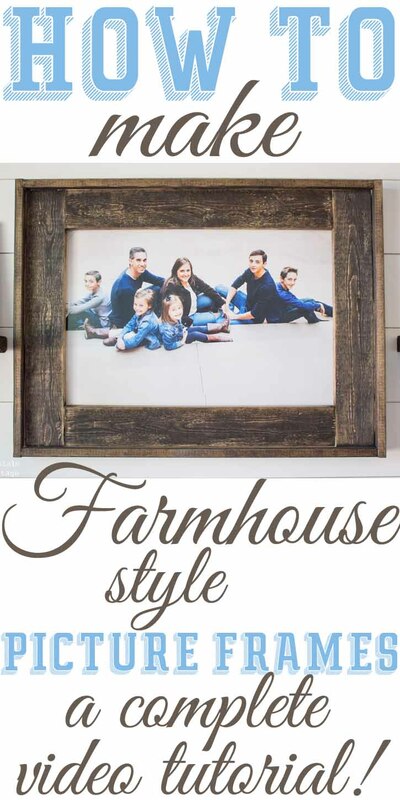 I made these farmhouse picture frames for my sister in law when we made over her formal living room (more on that soon!)! She had these beautiful family pictures taken but unfortunately they were formatted at sizes that were not made for standard frames! Instead of having to crop the photos themselves we just made custom frames to fit the pictures instead!! 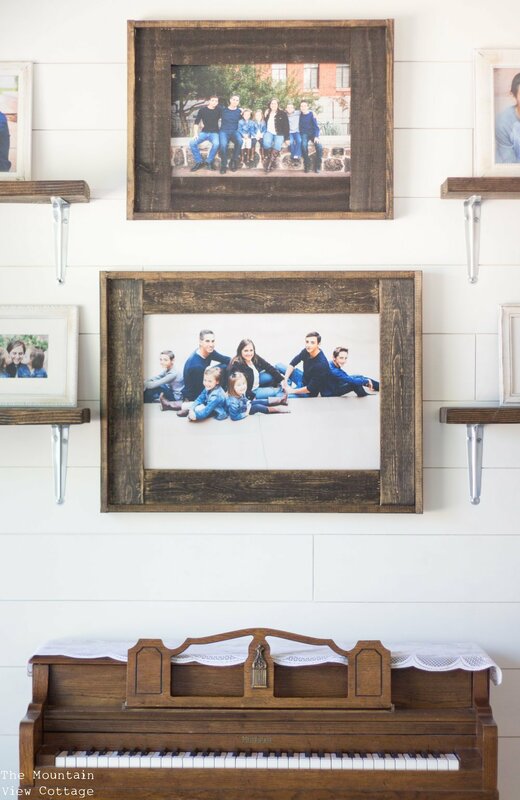 This is also a very budget friendly way to add large frames to your own home!! 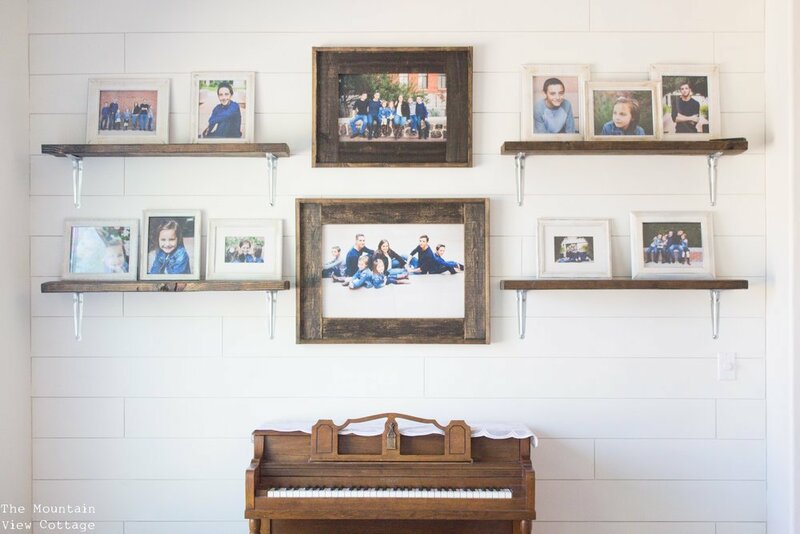 Frames larger than 8 x 10 inches can get pretty prices so this is the thrifty way to add large frames to your home for those most loved family photos! Or even posters to create custom art! 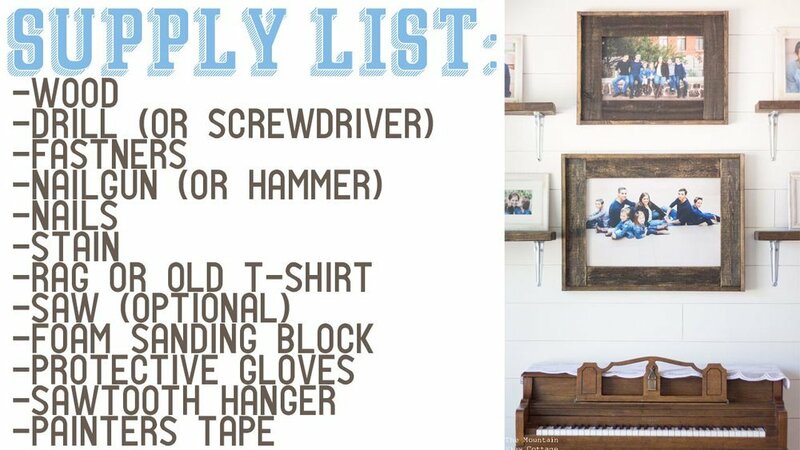 Here is the supply list for this project! Once you have all of your supplies you are ready to make your frames! here is a detailed video showing you just how to do that!! 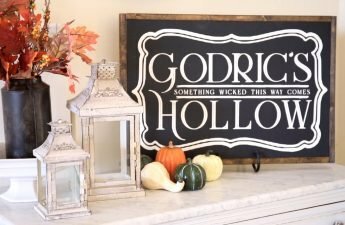 Don’t forget to subscribe to my YouTube Channel so you can be the first to see new tutorials and decorating videos! Thank you so much for watching! be sure to pin the image below if you would like to save this tutorial for later! I appreciate you guys pinning our tutorials so much!! 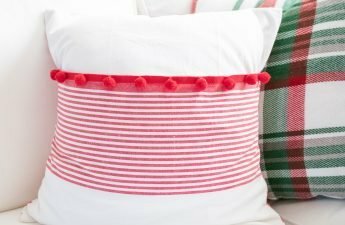 and for more farmhouse tutorials and video click HERE! There’s no glass or backing to this? 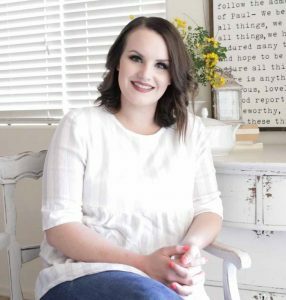 What a blessing thank you so much for sharing this sweet story with me! I appreciate it more than you know! I?d like to make this type of frame for a canvas painting. What adjustments would I need to make for this to work? The canvas is about 1? thick. You would just need to change the dimensions to fit your canvas frame.You can buy the wood in about 6-8 ft lengths so you can custom cut them to fit your specific canvas. You could also make the frame a little smaller so that it actually rests on the front around the edges if that makes sense. Either way the great thing about this project is you can just custom cut your framing wood to work for your project! let me know if you have any further questions as you get going! I’d be happy to help!